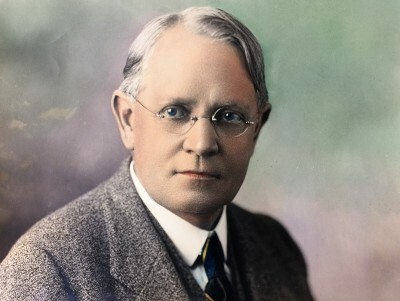 Harry Cassie Best was born in Mount Pleasant, Petersborough County, Ontario Canada and, with his brother Arthur, left the drowsy little town to find his fortune through the musical group he and his brother formed, which consisted of six young musicians. Today, the issue of young people leaving the area for more opportunities in life remains a theme. The area is heavily dependent on farming but the growing season is short. Before long three of these had left the group and by 1882 Arthur, who was two years the elder, and Harry, then 19, had immigrated to the United States. At sometime during this period Harry gave up on a musical career and began studying art. The 1900 Census found Harry living as a 'Lodger' with his brother, Arthur, then 39, Arthur's wife, Alice M Best, Alice's mother, Mary Leveque, and two other lodgers in a multi-unit habitation in San Francisco at 1204 Allister Court. Arthur and his wife had been married for five years and with Harry founded the Best Art School. In his article, written some years later, George Wharton James said, " was a landscape painter and political cartoonist for the San Francisco Chronicle by the name of Harry Cassie Best took an excursion in 1901 to Yosemite Valley to camp and paint." Best fell in love with a young woman working as an assistant in one of the photography studios in the Valley; they soon married, and the following year Harry and Ann Best received a permit to operate a studio business in the park.Their first location was in a tent; the original Studio in the Old Yosemite Village was constructed in 1904. Harry and Ann Best ran their business during the summers until 1926, when they moved to the Valley full-time. Article published in Out West Magazine by George Wharton James, published June 1914. 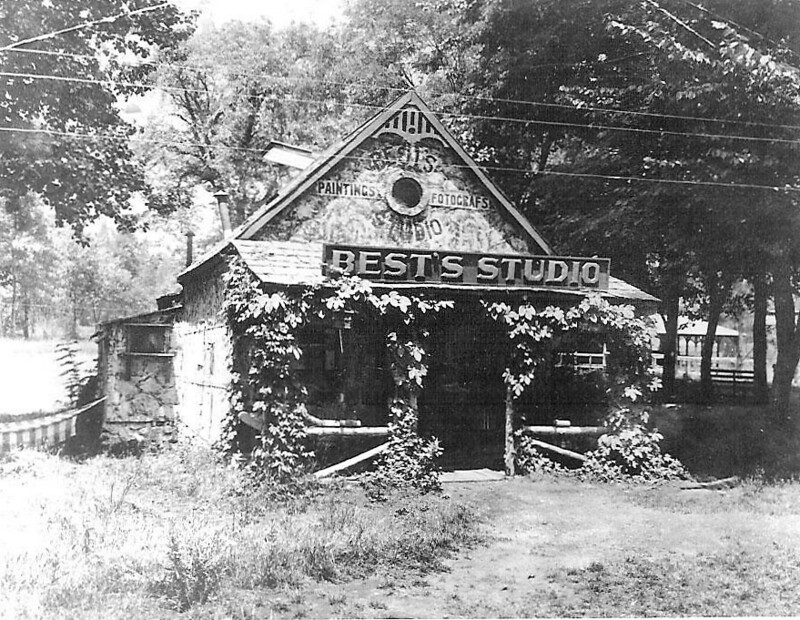 A brochure utilizing a rewritten version of the article was produced after 1926, when the Best's were able to afford to build their studio in New Village.